When: Saturday, August 15, 2015 at 7:30 a.m. 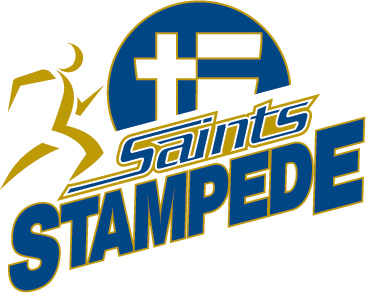 Proceeds from the Saints Stampede will benefit the Guardian Angel Fun at Saint Thomas Aquinas High School. The Guardian Angel Fund provides tuition assistance to families in need during time of crisis, such as loss of job, divorce or death of a parent.